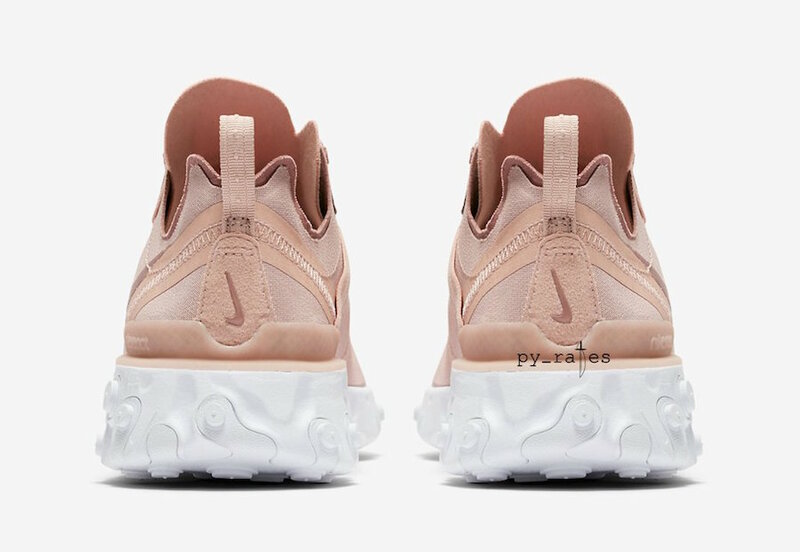 Nike React Element 55 "Particle Beige"
Nike follows up with another model of the Element React series with the 55 . 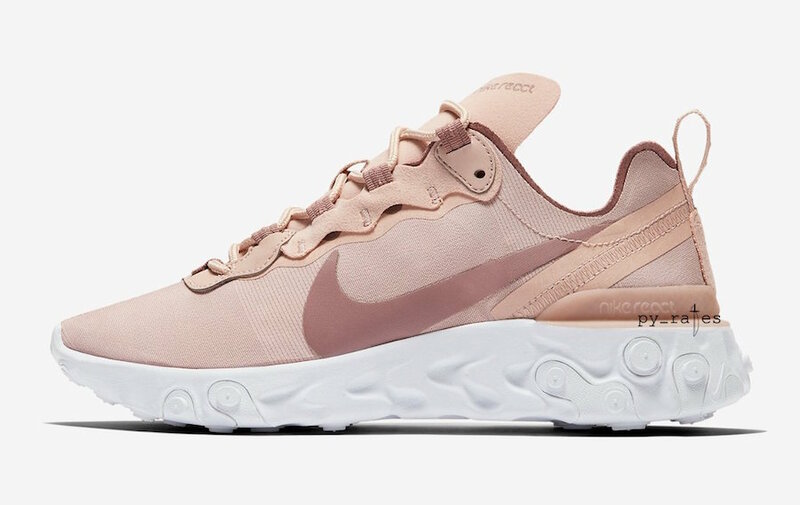 This fall season, the Element React 55 will be releasing in a Particle Beige colorway for the ladies, featuring a solid beige upper alongside smokey muave accents. 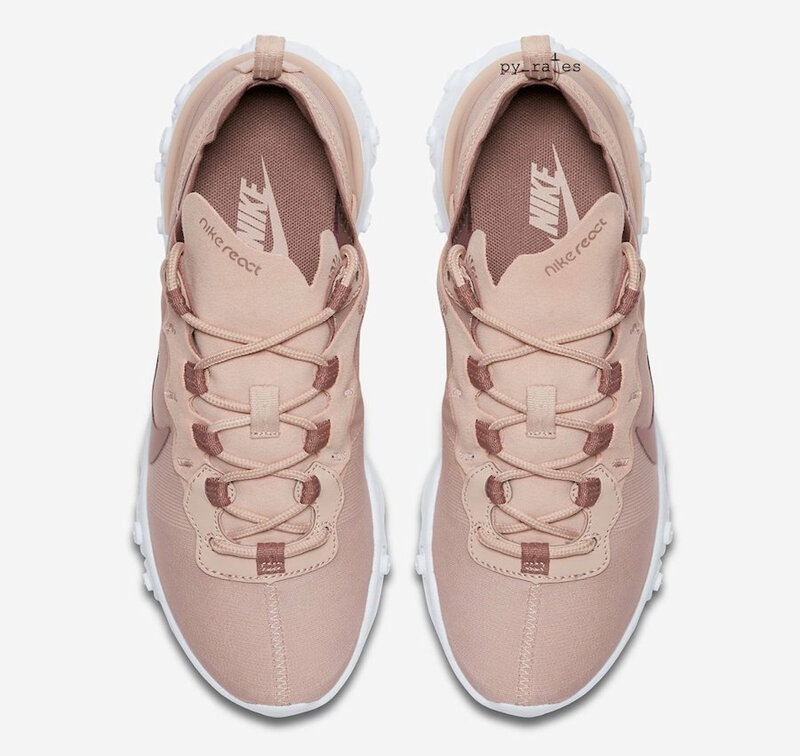 The colorway is then finished with a solid white outsole and Nike React branding. 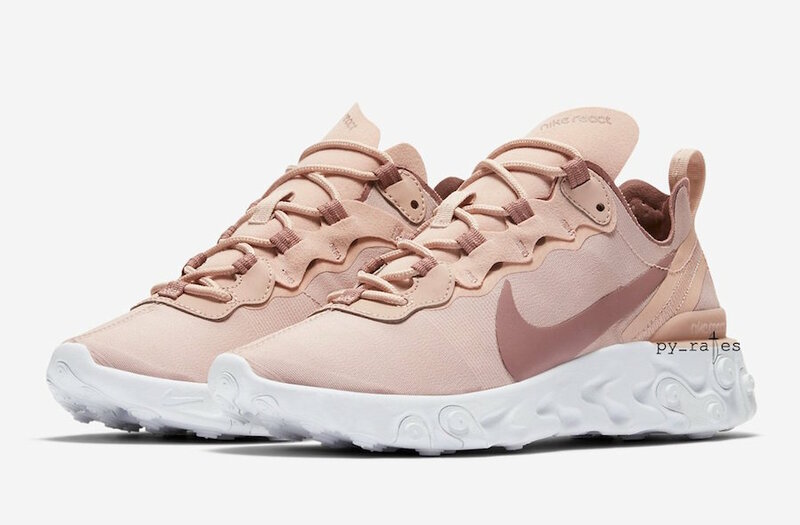 The Nike React Element 55 “Particle Beige” is set to release at select Nike Sportswear retailers and Nike.com for $130 USD.